With the holiday season nearing, my family and I look for good quality hostess gifts and potluck items we can take to family and friends when we visit them, especially when time is limited to make our own. 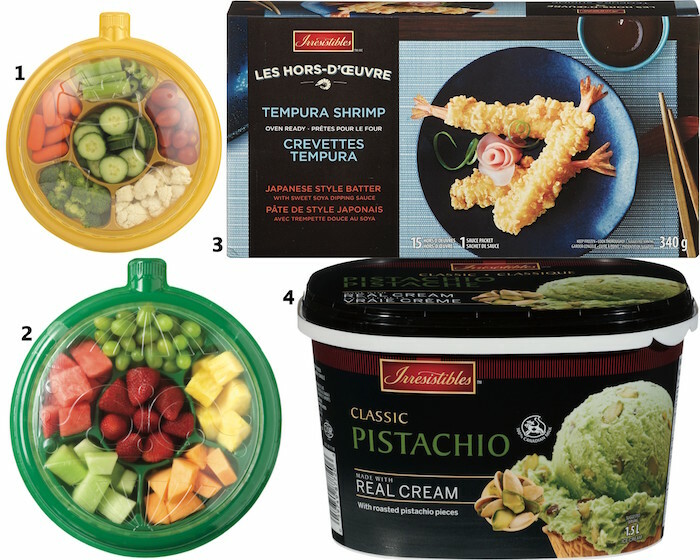 It is also wonderful to have these items in the fridge during the holidays to quickly prep the table when guests arrive. We hope the list below with the twelve items available at Metro will come in handy for you this holiday season. 11. The European Biscuit boxes have ten varieties of biscuits with some covered in chocolate. This limited edition 650g boxes are 3 for $25 OR $9.99 each. Hope this list of hostess gifts and potluck items available at Metro will come in handy when you visit friends and family this season or are thinking of what to get for office parties. 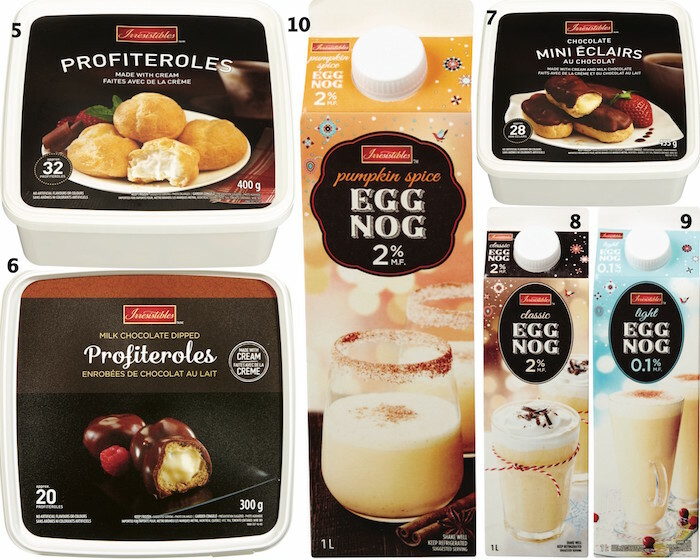 I really like these items and would love to try the Profiteroles. What i great selection of products to help with the holidays. My eye caught those shrimp. Those profiteroles look fab. I don't know if they'd actually make it to the potluck, haha. we shop at Metro all the time. gonna check these products out next time! All great items, I get a tin of cookies from my neighbour every year, and they are so good!! I love Profiteroles and that's a good deal for them. I love Metro, they have great last minute gift ideas. I will be checking out those number 11 cocolate's.They do look yummy. I love all these appetizers! I need to go shopping. 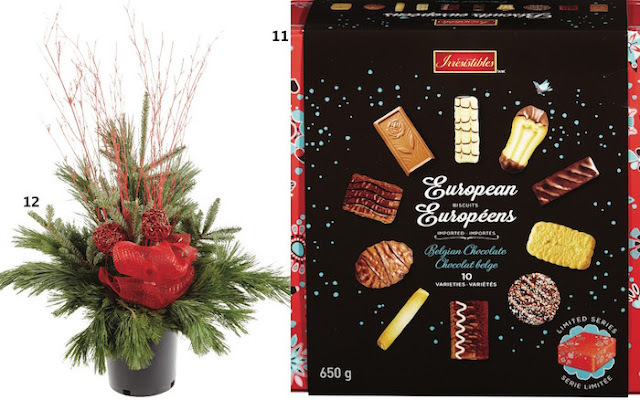 The European Biscuit box looks delicious...thanks for the post! Love all the appetizers. 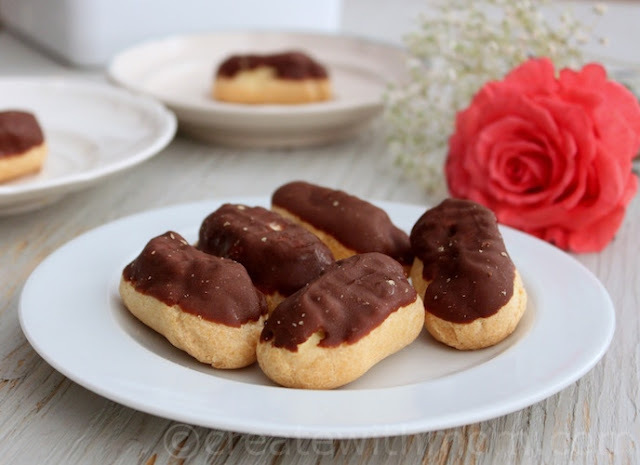 The mini eclairs are DELISH!!! Metro is where I always shop and love their products. Some great ideas to make the hoildays easier and yummier!! Thanks! Mmmm !! I would love to try Pumpkin Spice Eggnog!! Thanks for highlighting these terrific choices. I definitely have to try the Chocolate Enrobed Profiteroles, can't wait! We've been enjoying The European Biscuit box for many years, they're so yummy. my family love Profiteroles and that's a good price for them. I'm not sure if we have a Metro anywhere close by, I'll have to check that out as they have some really good deals it seems. I really love a biscuit box at Christmas. It kind of a tradition and special treat. So many great products. I would love to try the pumpkin spice eggnog. We don't have Metro out west but would love these items! We are lucky to have a Metro close by and these products are so awesome!! The classic Pistachio icecream looks amazing. I like the variety of products all are so festive.